The sporting world saw an eventful 2017, but there is plenty in store for 2018. We look at some of the big issues facing sport this year. 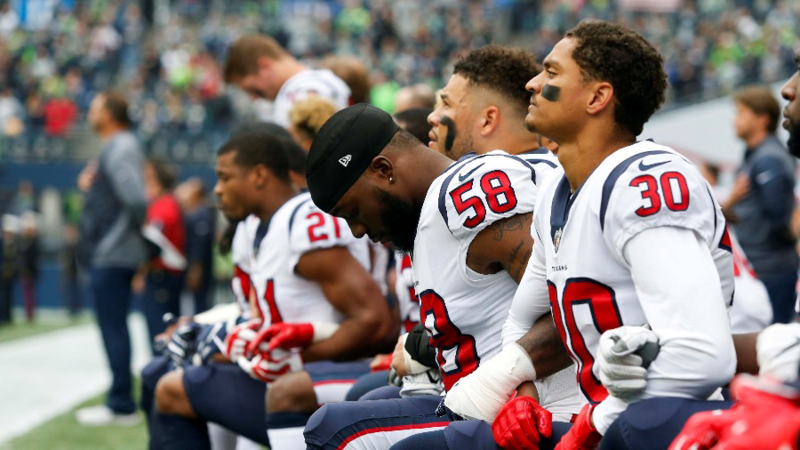 Will the NFL protests subside? The ‘Take a Knee’ anthem protests begun by former San Francisco 49ers quarterback Colin Kaepernick over perceived racial injustice in the US continued to cause widespread debate in 2017. 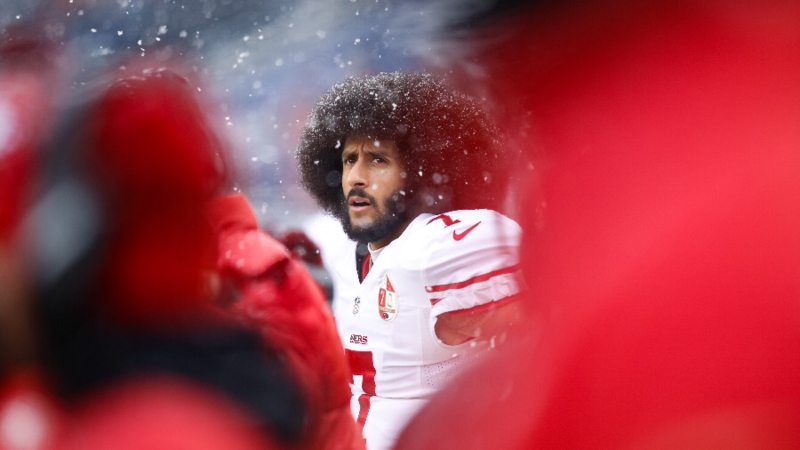 Kaepernick has been without a team since opting out of his 49ers contract in March, but this season more and more NFL players joined the protests, which have extended to other sports including ice hockey and soccer. The latest rounds of NFL action have seen players continue to protest, either by taking a knee, raising a fist, or not taking to the field during the anthem. The issue has frequently divided fans and overshadowed the action on the field, and many have linked it to a downturn in viewing figures. However, many players have vowed to continue the protests, meaning the debate is set to rumble on in 2018. Will the Winter Olympics help ease tensions on the Korean Peninsula? Safety issues have been a major talking point as South Korea prepares to host the 2018 Winter Olympics in PyeongChang between February 9 and 25. Tensions are high in the region after a series of missile tests by North Korea and shows of military force by the US and South Korea. US President Donald Trump and North Korean leader Kim Jong-un have frequently traded barbs, despite calls from Russia and China to defuse the situation. PyeongChang lies in the Taebaek Mountains, just 50 miles (80km) from the demilitarized zone that separates North and South Korea – who technically remain at war following their 1950-53 conflict. 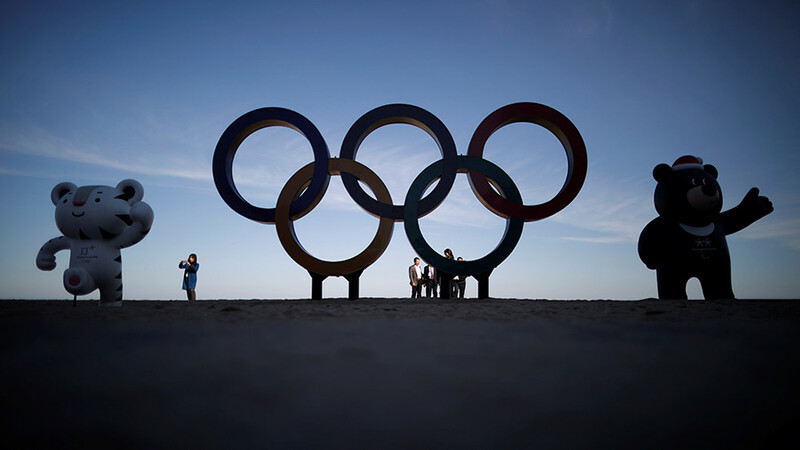 The IOC has said it is “monitoring the situation on the Korean Peninsula and the region very closely,” while British officials have drawn up evacuation plans for athletes in the event that conflict breaks out. In December, the US envoy to the UN, Nikki Haley, told Fox News that the participation of American athletes in the Games remained “an open question” amid safety concerns. However, North Korean leader Kim used his New Year’s Day address to announce that the country was considering sending a team to PyeongChang, and a meeting between officials from the North and South to discuss the issue is set for January 9. 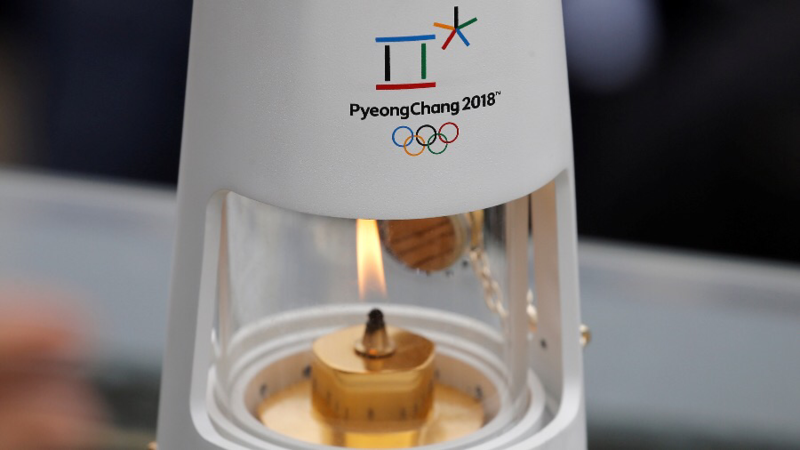 The talks could pave the way for the participation of North Korean athletes in PyeongChang, which might act as a cautious first step toward de-escalating tensions in the region. The US has also agreed to postpone planned military drills with South Korea until after the Games have finished. Given the volatile and unpredictable nature of the situation thus far, all sides will be wary to expect too much from next week’s meeting, or any subsequent participation by North Korea at the Games. However, sport has served as a foundation for diplomacy in the past, and it will be hoped the same could happen through the 2018 Winter Olympics. 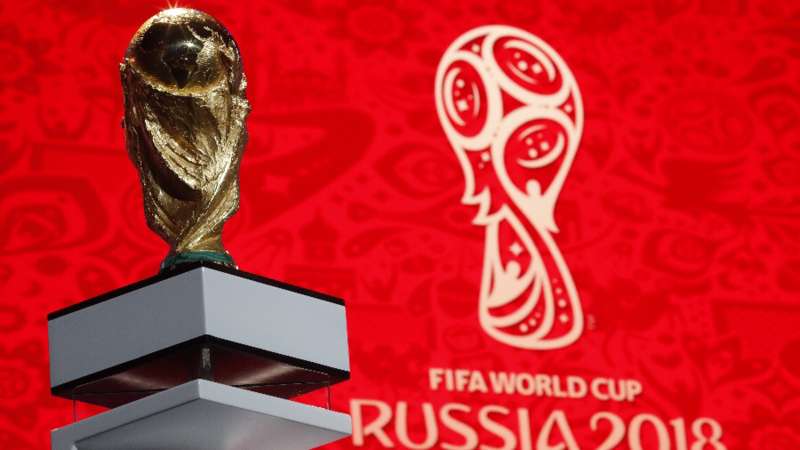 Will Russia host a successful World Cup? 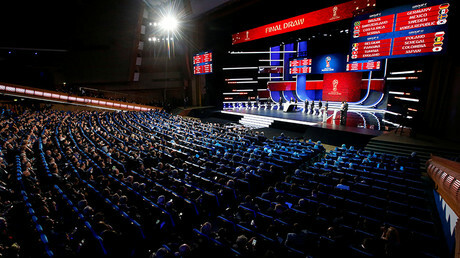 Russia will host one of the biggest sports events in its history when it welcomes fans for the FIFA 2018 World Cup in June and July. Games take place at 12 stadiums across 11 Russian cities, and well over 3 million requests for tickets from fans of the 32 nations taking part have been made so far. Russia will face intense scrutiny as it prepares the stadiums and wider infrastructure for the event, as well as during the event itself. Following the clashes between English and Russian fans at the 2016 European Championships in France, the UK press have somewhat predictably been warning English fans to steer clear, despite assertions from officials that security will be a priority. 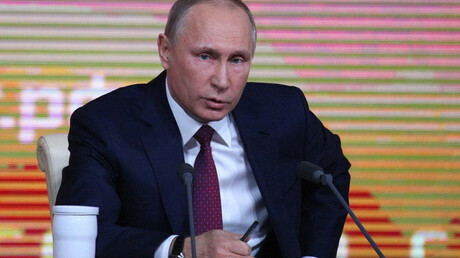 Russia can also expect the same eagerness of the Western media to jump on the slightest hiccup – as was the case with the Sochi Winter Olympics in 2014. However, the signs are good after the 2017 Confederations Cup, an eight-nation tournament seen as a warm-up event for 2018’s main event, was heralded a success by visiting fans and players alike. Likewise, despite delays with the stadium in Samara, preparations for football’s showpiece event next summer are largely on track. The national Luzhniki Stadium in Moscow, which will host the opening game on June 14 and final on July 15, reopened in November following a $450 million facelift. Russians have spoken about their desire to showcase their nation as a confident, modern state, as well as provide visitors with traditional Russian hospitality. The legacy for the nation itself will be also an important factor, as regions outside the largest cities of Moscow and St. Petersburg receive a boost to the local economy and lasting infrastructure upgrades. 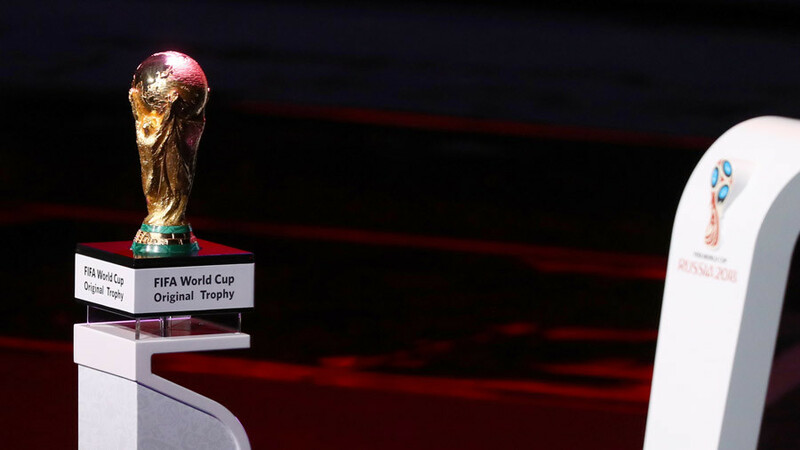 On the pitch, 2014 winners Germany will be the favorites to lift the trophy again, although Brazil looked strong in qualifying as they attempt to win back the nation’s trust after the 7-1 humiliation at the hands of the Germans last time round. Spain are re-emerging as a force, while Lionel Messi’s Argentina and Cristiano Ronaldo’s Portugal could also be among the contenders. Little is expected from the home team, but that will not dampen Russians’ enthusiasm to put on a show worthy of football’s finest. How will big-name comebacks go? 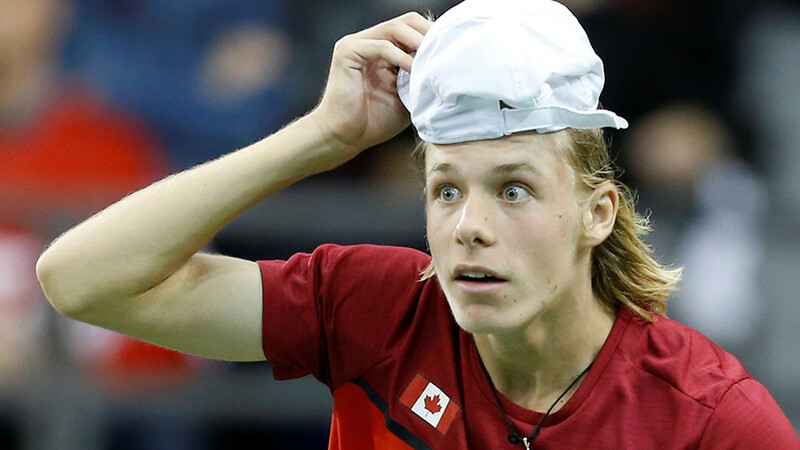 While a number of big names made comebacks in 2017 – including Russian tennis star Maria Sharapova following her 15-month doping ban – the year was also notable for the absence for long periods of big names across various sports. 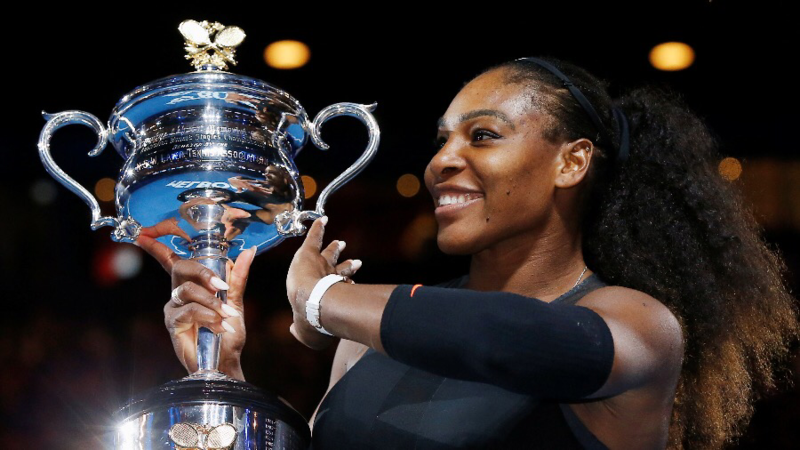 US tennis star Serena Williams took an extended break from the game as she prepared for the birth of her daughter in September. Williams, a 23-time Grand Slam winner, played an exhibition game in Abu Dhabi against Jelena Ostapenko at the end of December, but has since pulled out of the first Open of the year in Melbourne as she feels she’s “not where she wants to be” in terms of preparation. Despite that, a return to major events is not far off for Williams, and 2018 will tell whether the 36-year-old can overhaul Margaret Court’s all-time record of 24 Grand Slam singles titles. In boxing, much of the discussion in 2017 was about the ‘Money Fight’ between all-time great Floyd Mayweather and MMA star Conor McGregor. 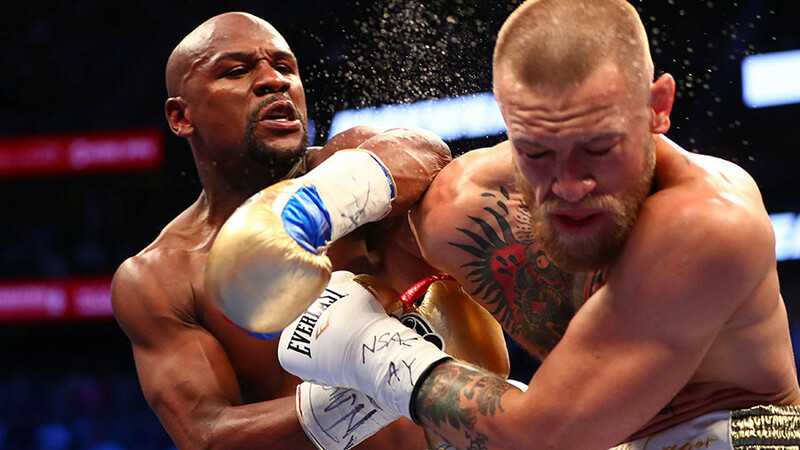 Mayweather stopped the boxing novice in the 10th round in Las Vegas, although the Irishman’s foray into the ring earned him a tidy $30 million. Mayweather stepped into retirement, but there is much talk about whether McGregor will return to MMA in 2018, and about who a potential opponent might be. Elsewhere, Tyson Fury has frequently touted a comeback to the ring following various issues with injury and doping allegations, but has now been cleared to box and has set his sights on Anthony Joshua, the current star of the heavyweight division after his defeat of Wladimir Klitschko in front of 90,000 fans at Wembley Stadium in April. A Fury-Joshua match-up would be likely to draw a similar crowd. In golf, Tiger Woods’ abortive comeback attempts after injury problems were further disrupted last year when he was arrested on suspicion of DUI – which he said was down to taking a mix of medications. He has since been handed a year’s probation and agreed to attend a diversion program. There were positive signs for the 14-time Major winner at the Hero World Challenge in November, and Woods will continue his comeback when he plays his first PGA Tour event for a year at Torrey Pines at the end of January. The 41-year-old has said that handling a heavier schedule is now “uncharted territory” for him, but this could be the year that shows whether Woods’ star has finally faded, or whether he can challenge as a big name again. Will Russia be welcomed back by international sports organizations? Russia again found itself ostracized by members of the international sporting community in 2017, as the reverberations continued from the McLaren report on alleged state-sponsored doping. 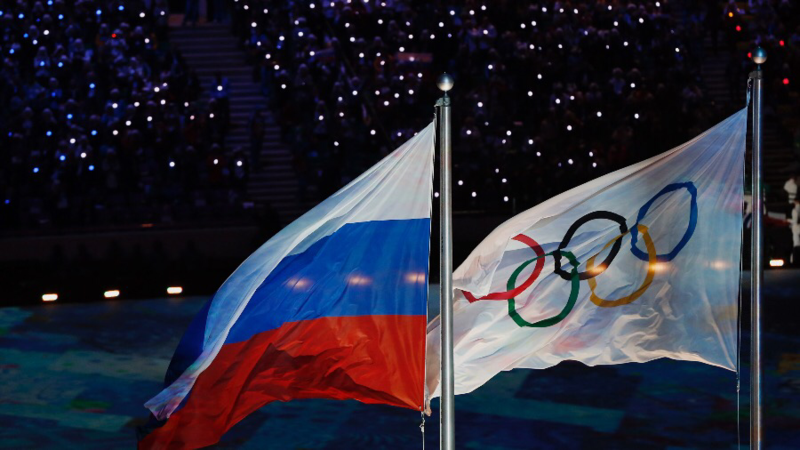 In December, the International Olympic Committee (IOC) banned the Russian team from the 2018 Winter Games in PyeongChang, ruling that “clean” Russian athletes would be allowed to compete only under a neutral flag. Findings by the Oswald and Schmid Commissions – IOC disciplinary investigations which grew out of the McLaren report – also led to lifetime Olympic bans for dozens of Russian athletes for alleged doping offences at the 2014 Sochi Games, while former Russian Sports Minister Vitaly Mutko was handed a lifetime ban from any involvement with the Olympic Games. The Russian team is also likely to be barred from the 2018 Paralympics by the International Paralympic Committee (IPC), which extended Russia’s suspension from the organization in December. The World Anti-Doping Agency, which commissioned the McLaren report, has said Russia is making progress on the ‘roadmap’ it outlined in the wake of the scandal, but that Russia is still not fully-compliant. There is a standoff over key WADA demands, including that Russian officials publicly accept that a state-sponsored doping plan existed – something which they reject. Russian officials, including President Vladimir Putin, have questioned the reliability of the information behind the doping claims, as the vast majority of the allegations are based on the testimony of the former Moscow Anti-doping Laboratory chief, Grigory Rodchenkov. The disgraced doctor, currently in the US, has a history of mental health issues and is facing drug trafficking charges in Russia. While Russia has admitted mistakes were made, notably in the appointment of Rodchenkov, it has also said the claims are distinctly politicized, particularly amid the wider backdrop of disagreements between Russia and the West. Given that Russia continues to reject claims of state-sponsored doping, and says there is a lack of evidence to that effect, a major breakthrough appears some way off. However, developments in 2018 will show whether a line can finally be drawn under the saga. Trump-bashing, dodgy statues & big-money bouts: Take RT Sport’s quiz of the year!